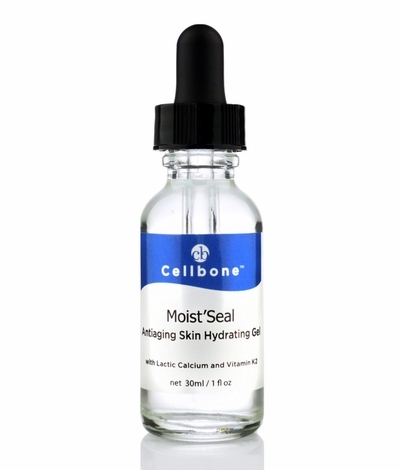 The Moist'Seal is a light, oil-free serum that seals in moisture and keeps the skin hydrated and supple. The highest quality Lactic Calcium in Moist'Seal is made from 100 % fermented Calcium Lactate in Japan. Lactic Calcium combined with Vitamin K2 has anti-aging benefits by improving the skin's density and elasticity. Gamma Poly Glutamic Acid improves the appearance of fine lines and skin elasticity. At the same time, it promotes clearance of stagnant melanin to brighten skin. 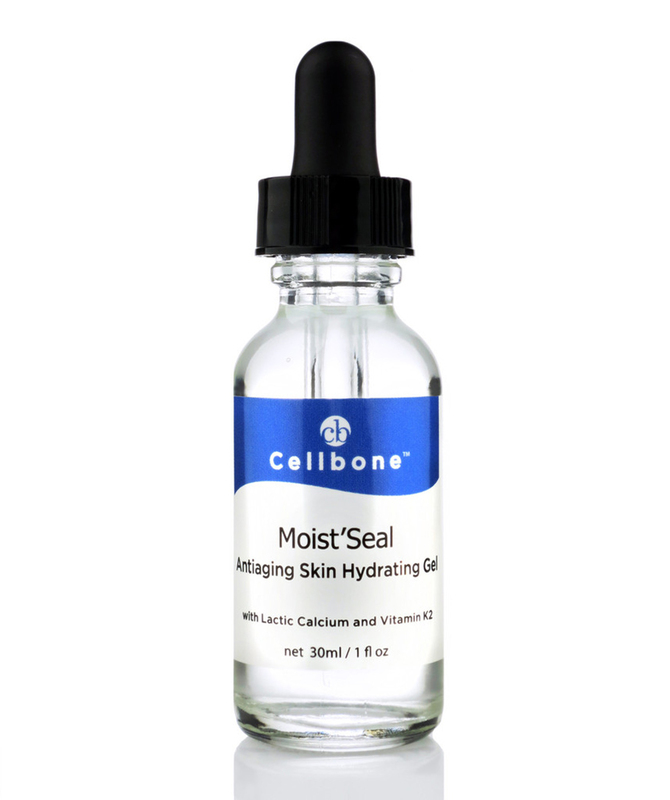 The Moist'Seal leaves skin feel silky smooth and improves the texture.